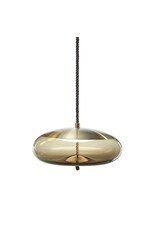 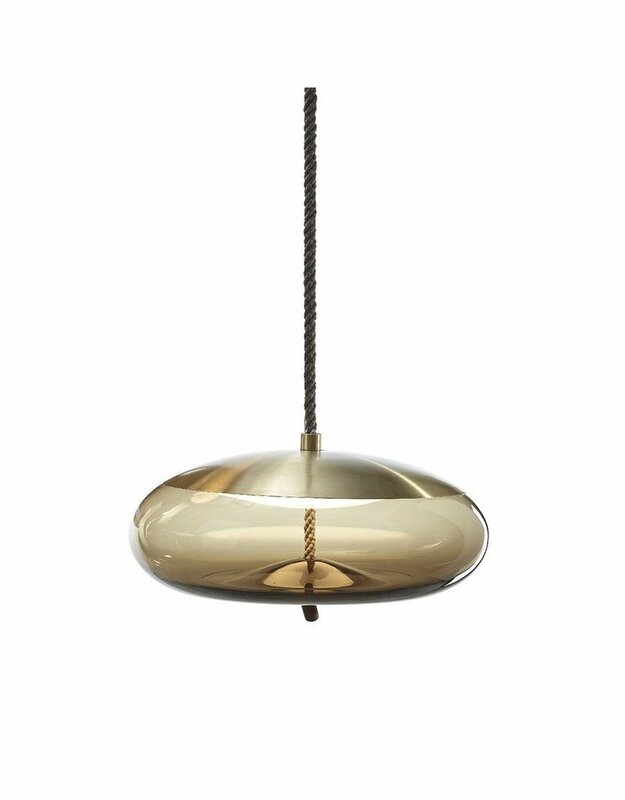 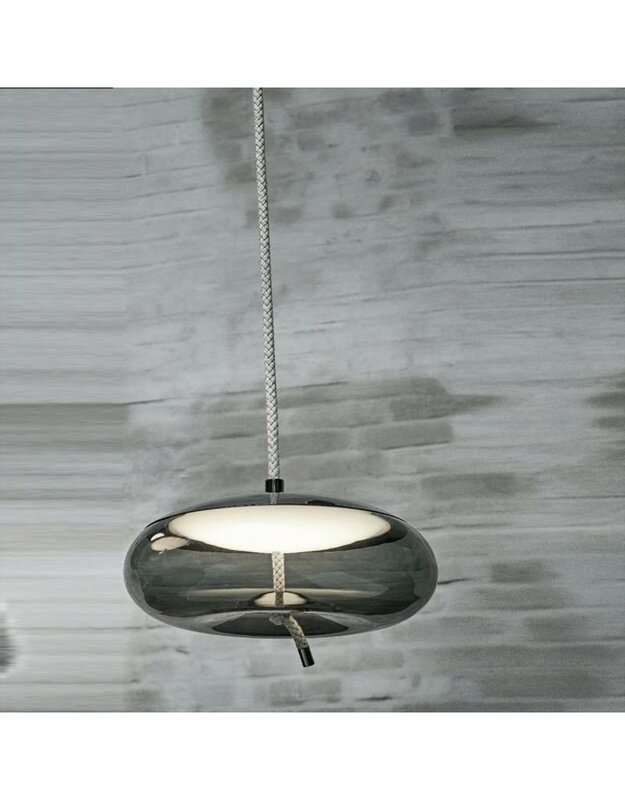 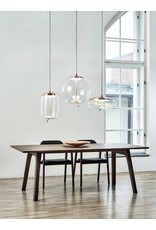 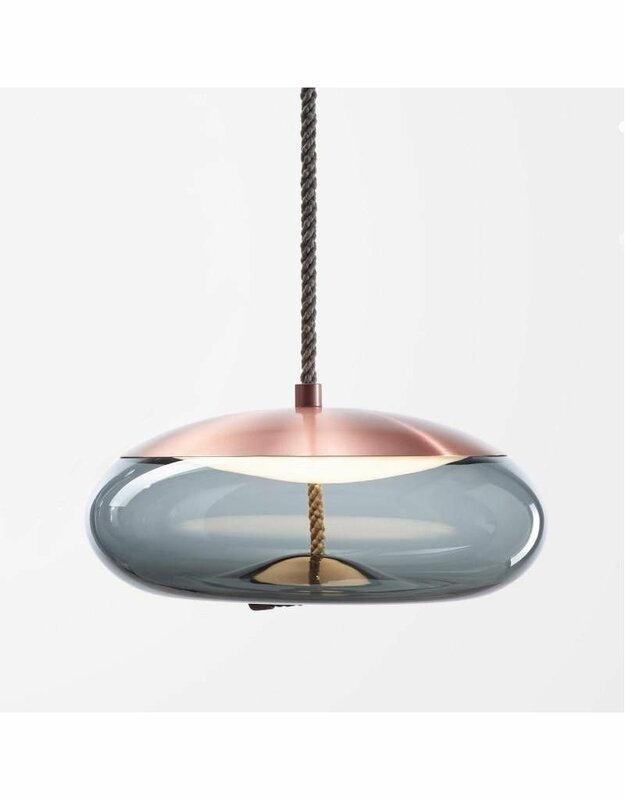 Discover the Knot Collection by Brokis of stately pendant lights that appose two dissimilar materials. 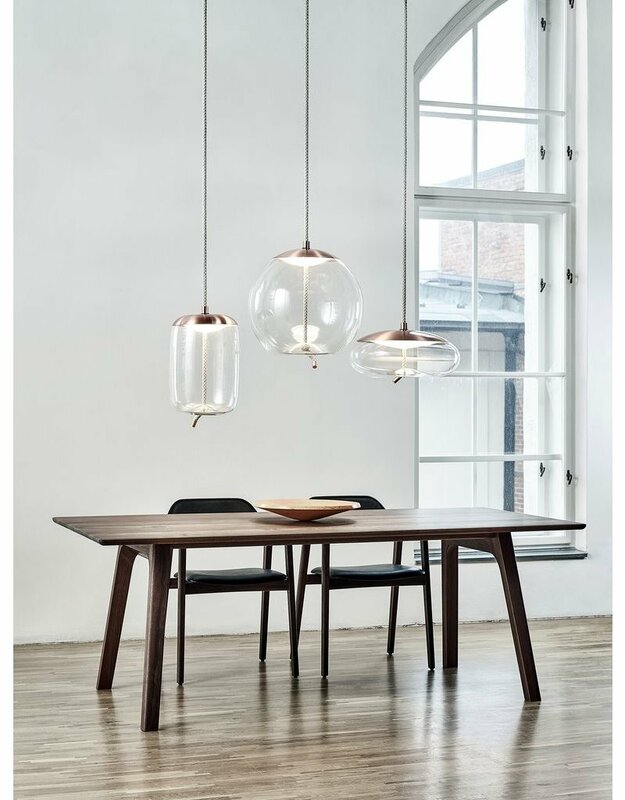 The design combines coarse natural fibre with smooth, transparent blown glass to arouse a contrast as striking as it is dignified. 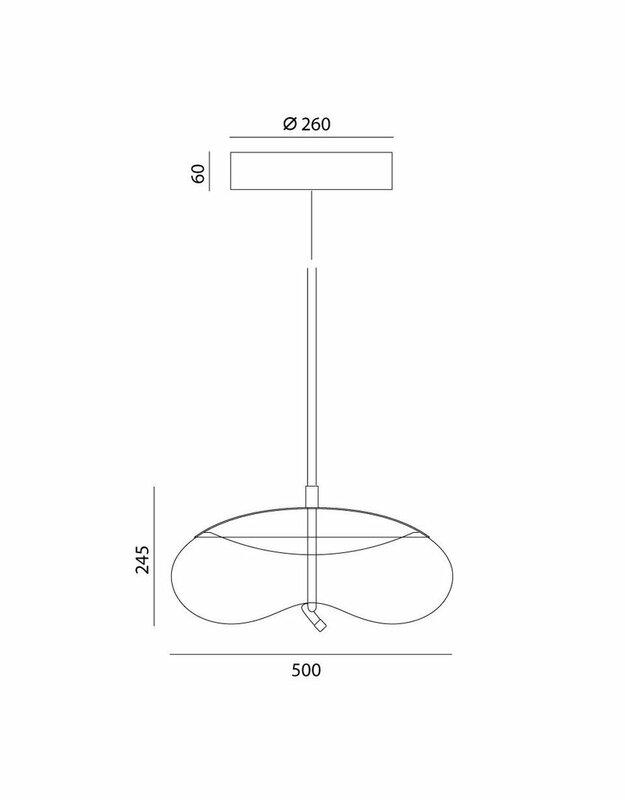 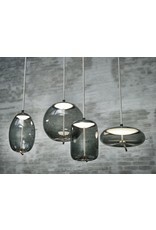 The result is a wonderful and elegant visual effect for a beautiful lighting design. 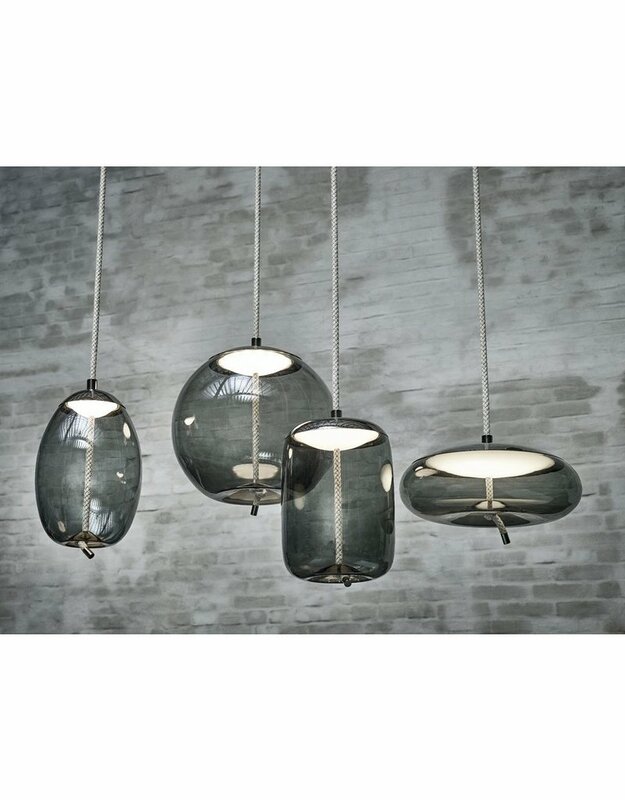 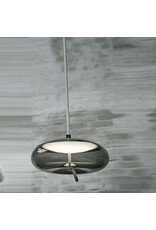 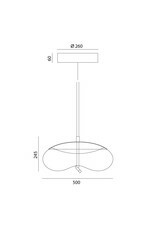 Available in four shapes and clear, smoke gray, smoke brown or opaline glass. 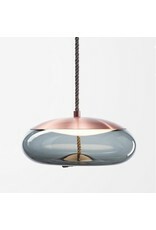 Structure in copper, brass, stainless steel and black.